A good timepiece helps you keep track of your time. Fashion is at the core of our hearts as ladies. SKMEI ensures that we keep time and remain super fashionable. A good watch complements your dressing and completes your look. SKMEI makes a variety of timepieces in different shapes and styles, which make it the best choice this Christmas. In the following, I will recommend three of them to you. 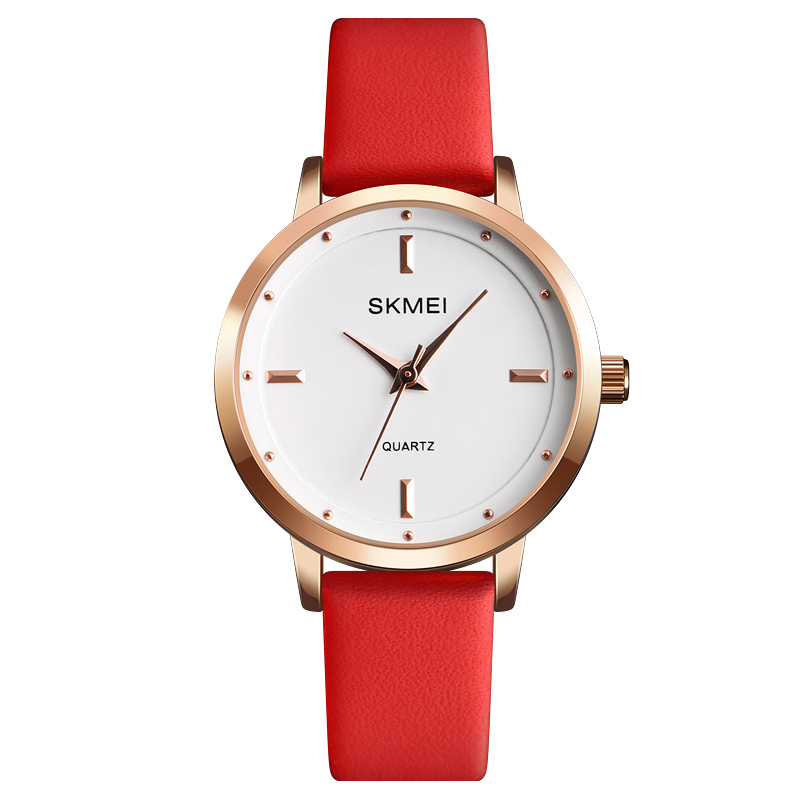 SKMEI 1330 is casual with a very durable genuine leather strap. It is waterproof, so it allows you to go through your day without having to remove it every time you wash your hands, or there’s a light drizzle. It has a zinc alloy case, and a durable stainless case. Its battery has a long life making the timepiece durable. It can be worn by any lady to all your casual events or on dress down Friday to the office. It is water resistant hence you can go about your day’s schedule without worrying about it getting damaged. Coming with a glass cover and white dial, it makes it easy for you to read the time. And its durable battery promises that you can use it for a long time. With a simple yet fashionable look, it can be worn with official wear or casual wear. It is water resistant like most of SKMEI timepieces and comfortable to wear due to its soft and durable leather strap. It has a long battery life, and it has a needle buckle. It is very light hence very comfortable on your wrist. 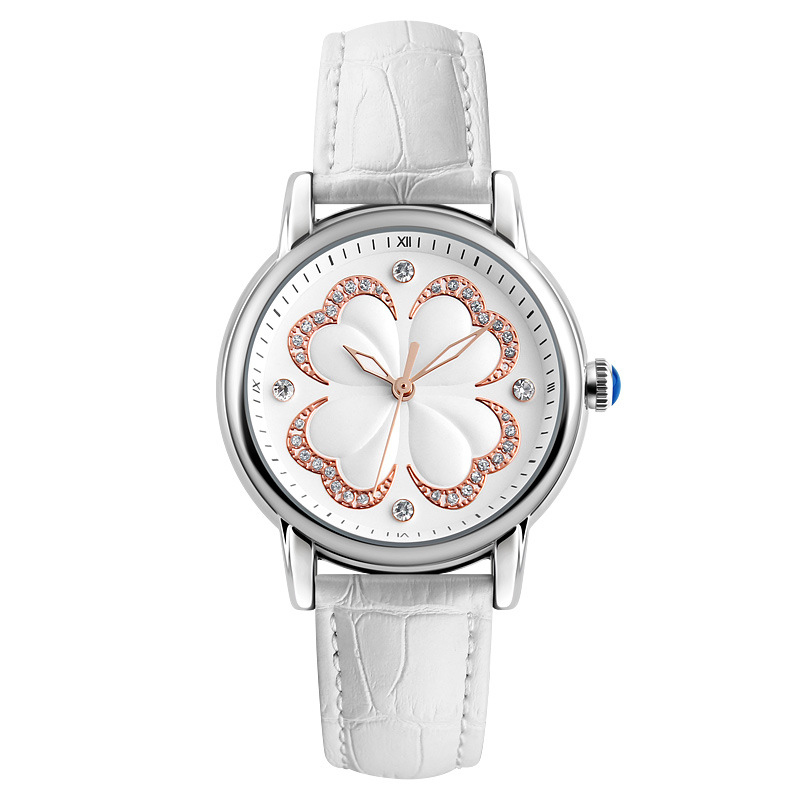 You can wear this elegant watch with casual or office style. 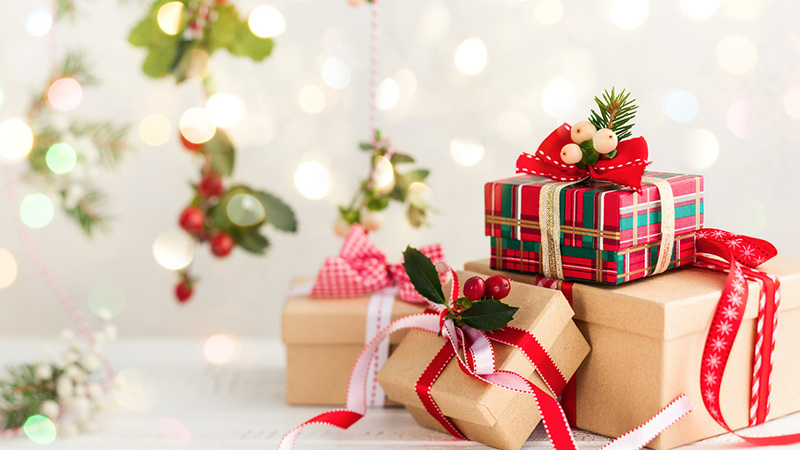 SKMEI makes time delightful and fashionable and eases the search for Christmas gifts. These three kinds of watches that I recommend in this article can be purchased online and shipped to your neighbourhood. Light up a friend or a loved one’s Christmas with an SKMEI timepiece this Christmas and help them keep time fashionably. 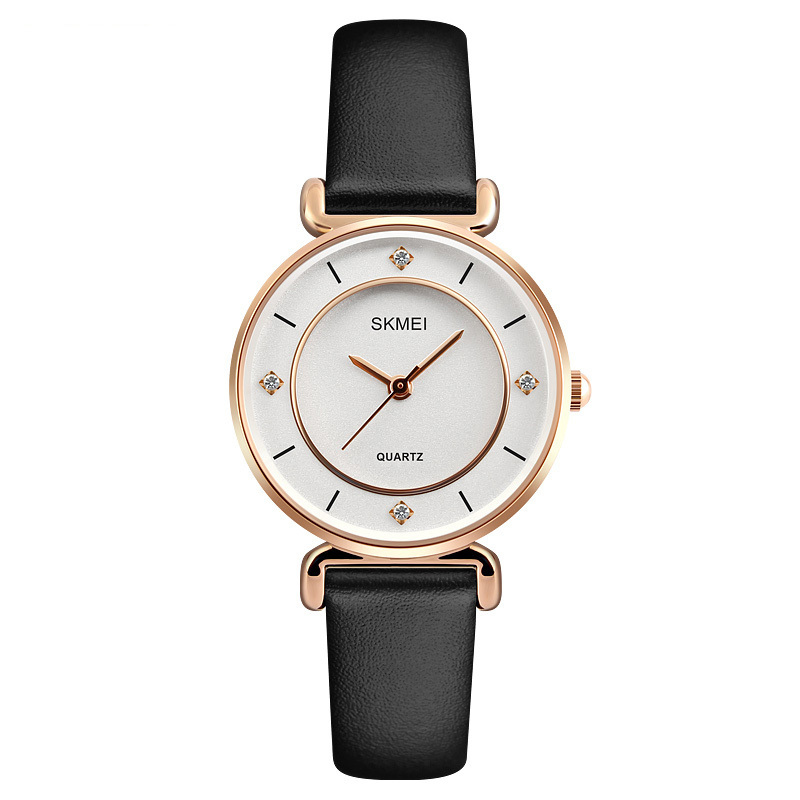 For more discounts to buy SKMEI women watches, please check here.